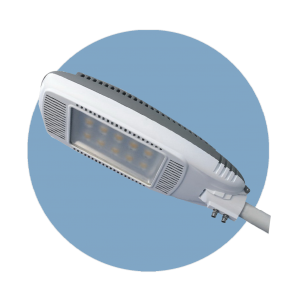 LED Street Light - Dconnect | Dconnect Plus . 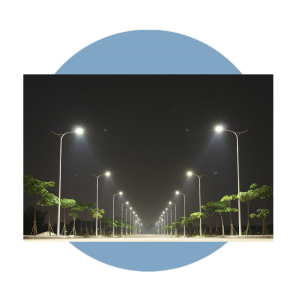 LED street lights consume less energy and have conducive heat dissipation. High quality brightness and long life-span of more than 40,000 – 50,000 hours. High color rendering index thereby giving high brightness level and contrast to the street. 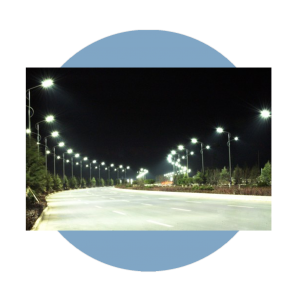 Housing material for LED street lights is Aluminium Alloy. Light distribution beam/curve comes in two forms bat wing or rectangular beam. Product dimensions comes in different sizes and shapes. 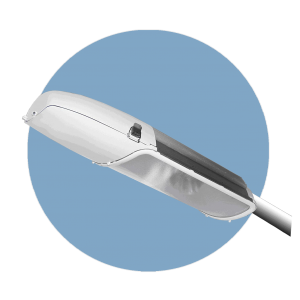 For more products in this category check out our LED outdoor lighting.